Destiny 2 is coming to PC! 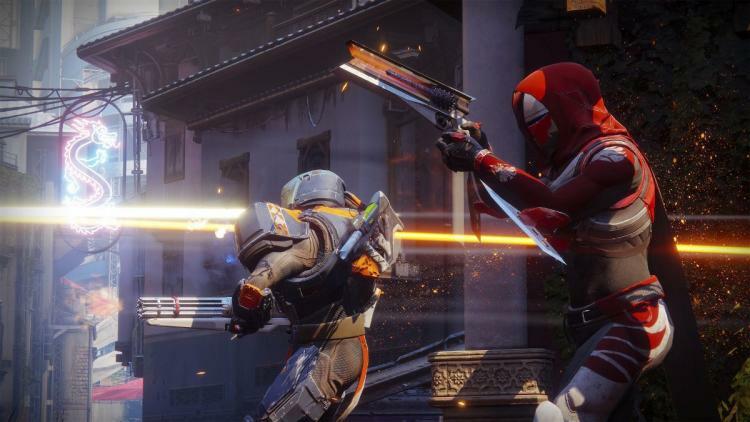 Well, we already new that yesterday when developer Bungie and Destiny 2 publisher Activision held their gameplay premiere event showing off the sequel to the console-exclusive Destiny MMO. What we didn't know is which distribution platform Bungie would opt for on the PC. If there was a betting pool Steam had to have been the front-runner. By some margin the largest digital distributor of games on PC, it is the defacto platform of choice not only for indie titles but also Activision's own Call of Duty franchise by virtue of its immense reach. According to Steam Spy, an independent statistical aggregation site which monitors underlying usage patterns, Steam currently boasts 230 million active users and Steam themselves claim peak concurrent users of between 11 and 12 million on a day-to-day basis. 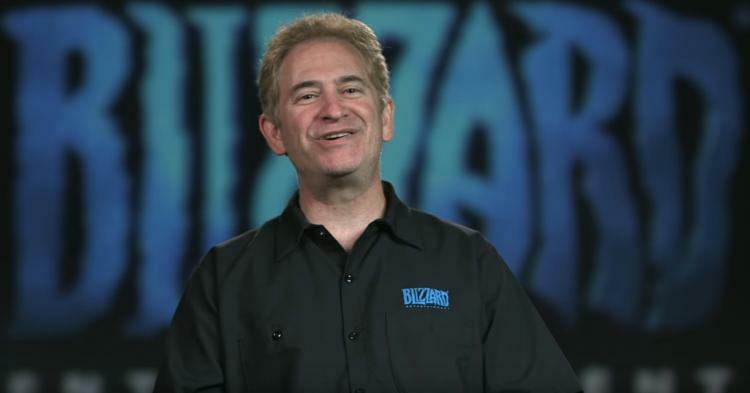 It was a big surprise then when Activision CEO Eric Hirshberg took to the stage yesterday to introduce not Gabe Newel but Mike Morhaime, CEO of Blizzard Entertainment. Morhaime announced that Destiny 2 on PC would be available exclusively through the Battle.net online gaming service, bringing together the huge Blizzard community and what's expected to be a very large Destiny 2 player contingent on PC. 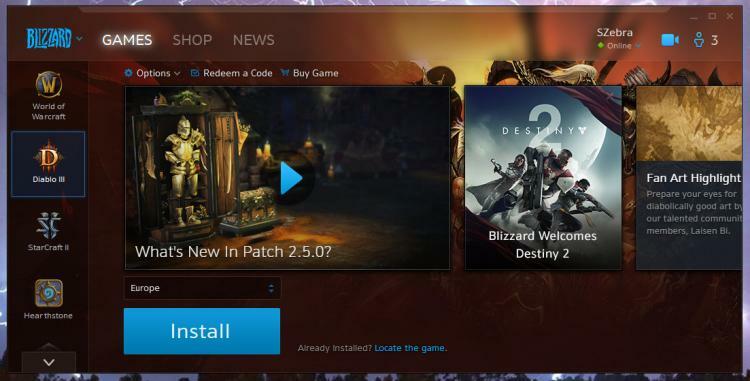 Battle.net social features such as friends lists will integrated into Destiny 2, and game/DLC purchases will be made through the Blizzard store. Users with Blizzard Wallet funds will be able to use these funds on the game as if it were any of Blizzard's titles. For the uninitiated, Blizzard is the developer and publisher of the largest subscription MMO in the West - World of Warcraft, a game which in spite of the odds is still going strong (and into its 6th expansion) over a dozen years after its launch. Blizzard are also behind 2016's best-selling FPS Overwatch and mobile juggernaut Hearthstone, two titles with enormous player numbers outside of WoW. If one platform could come close to rivalling Steam in terms of shear reach, Battle.net would be it. Blizzard and Activision are part of Activision-Blizzard Inc., formed by the merger of Activision and Vivendi Games in 2008. To be fair, Battle.net is far from a flawless service. Despite its age it continues to scrimp on user features, even to the extent of not offering an 'Appear Offline' mode. Battle.net can however provide both Facebook integration and (more importantly) a well-proved voice chat service independent of Discord or other 3rd party apps. Hopefully Blizzard will make expanding the capabilities of Battle.net, perhaps up-to and including cross-game social groups like guilds, a priority ahead of launch. So, when will Destiny 2 be coming to PC? Some time after the console, unfortunately. Bungie revealed to PC Gamer that the PC launch date will follow its September 8th console launch, at a date to be confirmed. Timed exclusivity is nothing new this generation - Rise of the Tomb Raider was exclusive to the XBOX for two months prior to its PC launch for example - but Activision could well shoot themselves in the foot if the delay places Destiny 2 within the launch window of other major PC games this year.